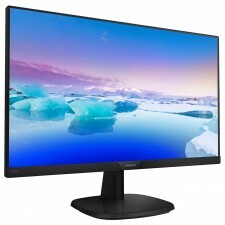 LCD un LED monitori dažāda izmēra mājai un biznesam. 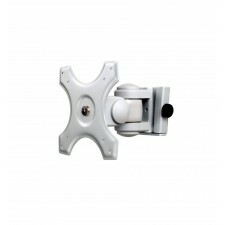 Space saving and solid mounting of a monitor on walls Screen can be swiveled, tilted and rota.. 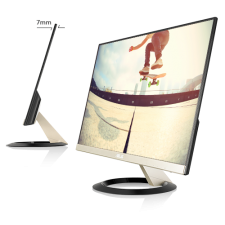 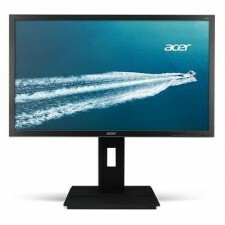 Monitors ACER LCD| B246HYL | 23.8" | Business | Panel IPS | 1920x1080 | 16:9 | 5 ms | Speakers | Swi..
Ražotāja kods: UM.WV6EE.B04 54.6 cm (21.5") Full HD (1920 x 1080) Twisted Nematic Film.. 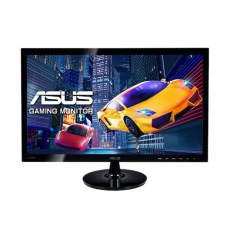 Integrated Speakers Built-in speakers make it easy to catch up with family, friends a..
Specification Model name 22MK400H-B Screen size 21.5" .. 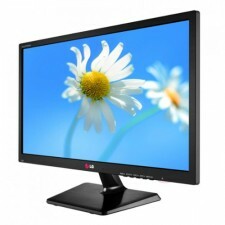 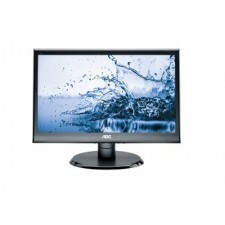 Monitors LG 24" LCD IPS 24MP58VQ-P ..
Specification Model name 24MB37PM-B Screen size 23.8" .. 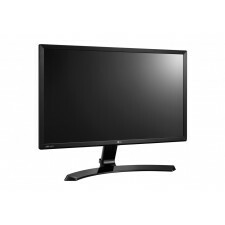 Monitors Philips 243S5LSB5/00 23.6" FULL HD,1920 x 1080 pixels, 16:9, black ..
Technical Specifications Picture/Display LCD panel type IPS technol.. 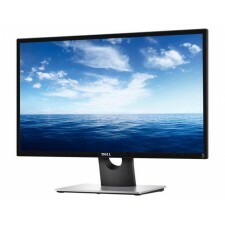 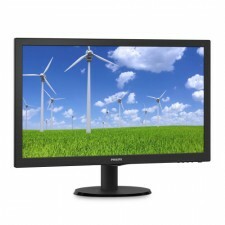 The ViewSonic® VX2757-mhd is a 27” Full HD price-performance monitor built for gaming and entert..